The New Mexico Mortgage Company is committed to providing clients with high quality financial services combined with some of the most competitive rates available in your area. The outstanding mortgage professionals here will work with you one on one to ensure that you get a financial solution that is tailored specifically to meet your financing needs. Whether you are purchasing your dream home, refinancing an outstanding loan, seeking a reverse mortgage or consolidating debt, the highly experienced team of loan officers here can help you find the right loan program at the lowest rate no matter what your needs are. 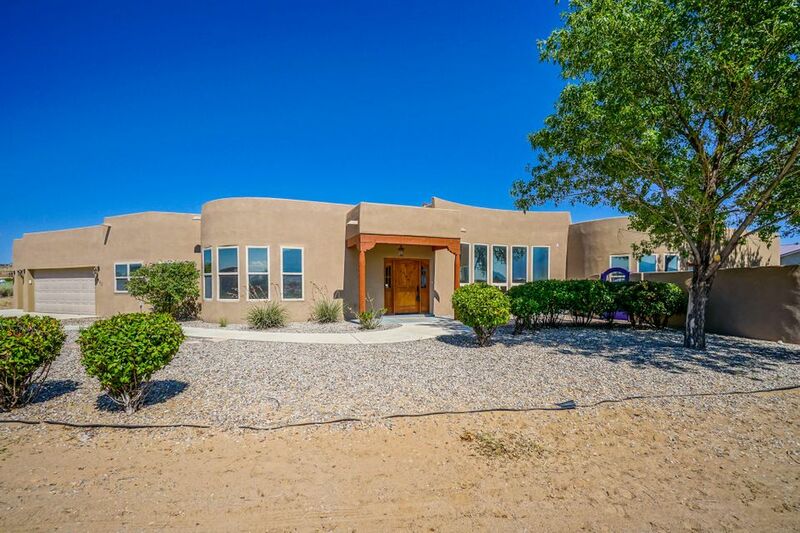 The goal here at New Mexico Mortgage Company is to create lasting relationships with each and every client and to continue providing excellent service for many years to come. Unlike many of the larger nationwide mortgage companies that are out there, all your information will be kept secure and private. The New Mexico Mortgage Company name is trusted throughout the community. To speak directly with an experienced mortgage professional simply give a call anytime or feel free to utilize any of the interactive tools offered throughout the site. The experienced professionals here look forward to working with you.